In Part 1, we looked at the origins, workability, appearance, and applications of Sapele and Utile. Both are excellent African alternatives to Genuine Mahogany. 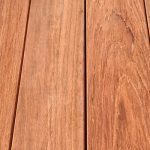 Because of the large sizes of the trees, both Sapele and Utile boards are readily available in wide widths and long lengths. While African mills resist cutting 4/4 boards, boards are easy to find in thick cuts of 8/4, 10/4, and 12/4. 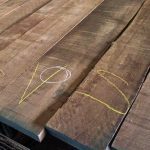 Sadly, most African mills cut the boards down to 6-8” widths, in order to match North America’s FAS grading scale; however, a growing number of importers are requesting that they discontinue this practice, making the 12-15” widths increasingly common. 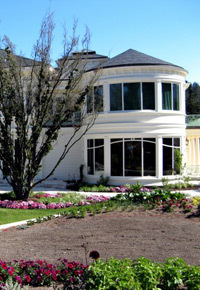 For many builders, this trend is extremely good news! Currently, Sapele and Utile are running very close to one another in price. 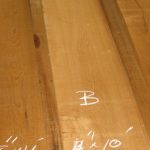 While priced lower than Genuine Mahogany, their prices will likely continue to rise as the Genuine Mahogany available continues to drop in quality, and as more and more woodworkers are driven to require an alternative species of lumber. 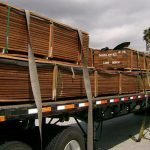 At the same time, because so many variables affect the pricing of lumber — from supply-and-demand principles to harvesting and sawing practices and governmental regulations — it’s hard to predict what the future will hold. So far, we’ve been primarily discussing Sapele and Utile as if they’re almost identical, which they are. One major distinction, however, is that Sapele tends to display a Pommel appearance. This amazing curly figuring is similar to curly or quilted Maple, along with a partially formed bird’s eye design. This wild-looking grain can be absolutely breathtaking when finished! 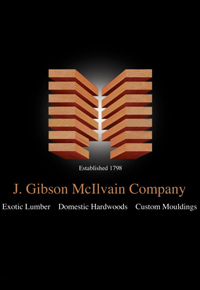 These unique boards are often kept as large slabs and priced at over $50 per board foot. As valuable as they are, sometimes uniquely figured Sapele gets passed over by African mills and sawn into traditional-sized boards. 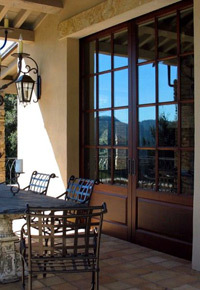 Because of their inconsistent grain patterns, wholesalers can’t sell highly figured Sapele to their regular clientele, namely, door or window manufacturers, who need boards with uniform appearances. 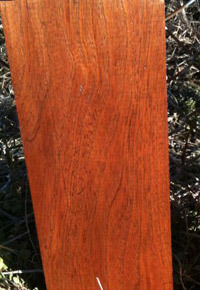 Hardwood To Go seeks out these highly figured Sapele boards from wholesalers, in order to provide them to woodworkers who can appreciate their unusual beauty. 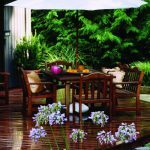 The Utile listed by Hardwood To Go is often gone as soon as it’s listed, but if you have a special request for Utile, just request a custom order to let them know what you’re looking for, and they’ll do their best. Once you try working with Utile or Sapele in your woodshop, we’re pretty sure you’ll be sold on these premium African species. You may even find yourself preferring them to Genuine Mahogany — and that’s perfectly okay. 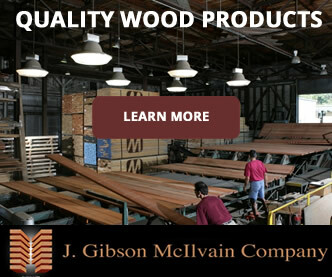 In fact, because of the changes in Genuine Mahogany, it may actually be best for you, in the long run.